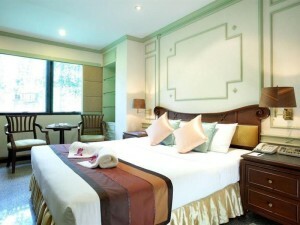 Majestic Suite Hotel is a three star hotel located right on Sukhumvit Road, between Soi 4 and Soi 6. Since it’s just around the corner from Nana Plaza, it’s one of the most conveniently located hotels in the area for people that want to be within walking distance of nightlife. 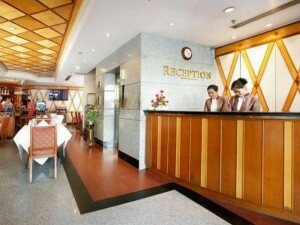 Rooms are clean and comfortable with free Wi-Fi, although road noise can be a slight annoyance. Guests can use the swimming pool and fitness center at the Majestic Grande Hotel, which is nearby.